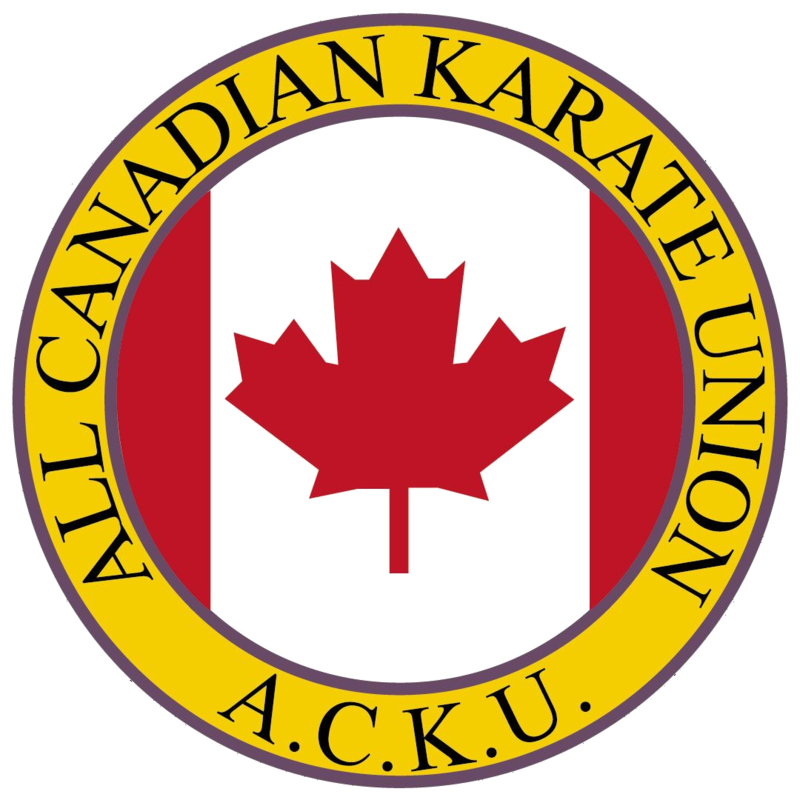 The All Canadian Karate Union (ACKU) teaches traditional Japanese Shotokan karate to individuals and families in our ACKU Clubs in Calgary, Airdrie and Strathmore. We also teach karate at our lodge in the beautiful Great Bear Rainforest in British Columbia. Whether you want to get in shape, learn self defense, work out with your family or aspire to the Olympics, we can help you with your goals. Students train at any club anytime, for one affordable monthly fee. Individuals train for $55 per month (no gst). If you have two or more family members, the family rate is just $95 per month (no gst). This allows you unlimited training at any of our clubs. Register any time at any club. See Starting/Prices. We have separate classes for children ages 4 – 6. 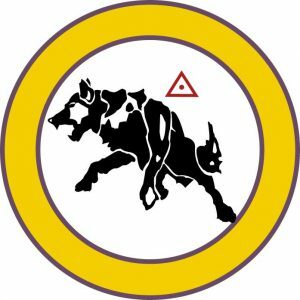 ACKU is an independent karate entity, not dependent upon or subordinate to any other group or organization. We have an extensive karate history of over fifty years. ACKU interacts and co-operates with many other karate groups and organizations. We have martial arts friends who live and train all around the world. We offer tournaments within the ACKU and we also compete in local, provincial and international tournaments. We travel to Tokyo, Japan for advanced training. 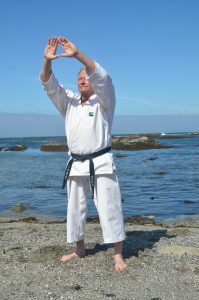 We offer a Family Karate Camp in July in Tofino, British Columbia. We send a team (“The Wolves”) to the yearly Las Vegas Ozawa Cup Tournament, which is the largest all styles Tournament in the world. Everyone is welcome to be on the Wolves team. Soke Bray started his training in the first karate club in Calgary in 1964. Soke Bray was the first Albertan to represent Canada internationally with the National Karate Association Alberta Branch (now called Karate Canada) at the Pan Americans in 1974. He is a leader in Canadian martial arts. All of our instructors have been trained by Soke and many of them have trained with him for decades. Jim is proud to be a fourth generation Calgarian, earning a BA in Economics from the University of Calgary. What do we do in an ACKU karate class? 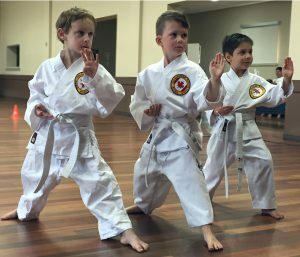 Our priorities are that all students feel encouraged, we have fun and we learn correct Japanese Shotokan karate. We bow at the beginning and end of every class to show respect to each other. First we learn basic stances, then, we learn blocking, punching, kicking and moving. Then we learn to put it all together in forms (“kata”). We develop power through increased strength and speed. We enjoy partnerwork in the clubs which is controlled and by agreement. We work towards goals of earning colour and black belts. There are no timelines or requirements to earn belts. Students also study the jo, bo, nunchaku, tonfa, bokken, sai and kama. No classes at Buffalo Rubbing Stone School due to voting. No Kincora classes Thursday. Tuscany students go to Belvedere Parkway School today.